Just beautiful. 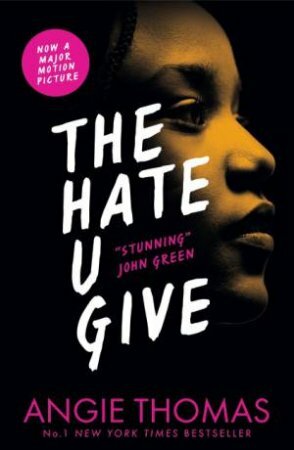 Despite being so early in the book, you don't mourn over a sad scene because its just sad but somehow Angie Thomas has succeeded in getting you to connect to the character and love them very much. Never felt before experience in any other book I've read. Challenges how you think and is just beautiful. Contains some amazing words which are quotes to hold close in your life. Its real.